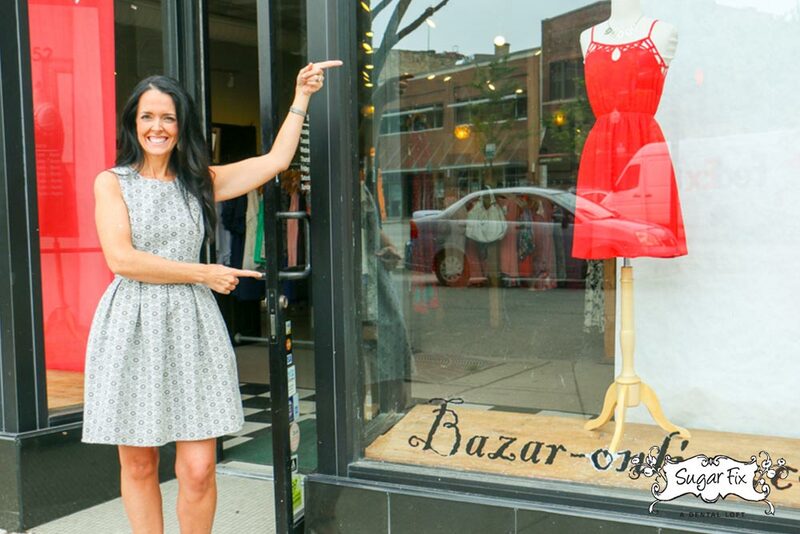 Right next door to Sugar Fix Dental, you’ll find Bazar, one of Chicago’s most unique clothing boutiques. There’s always something new, since the inventory is always changing. 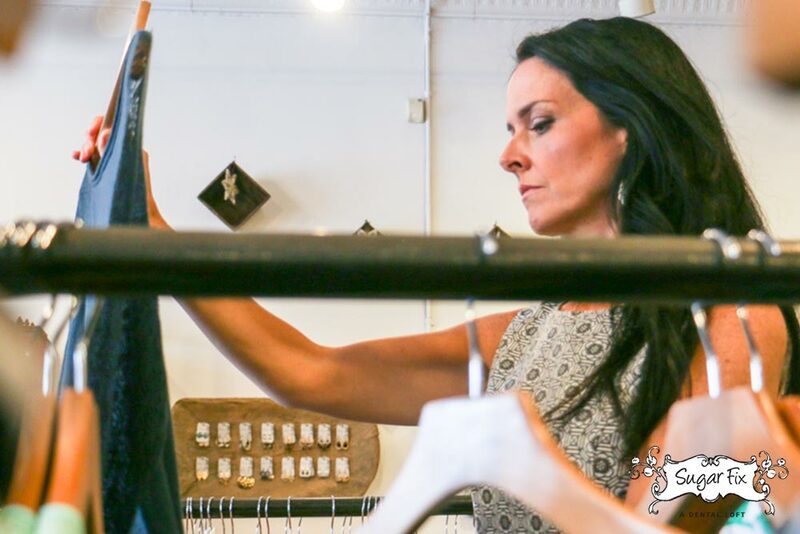 Beyond providing much of what I wear (both personally and professionally), Bazar is quite often the store that provides the outfits for Sugar Fix’s photos, videos and marketing. 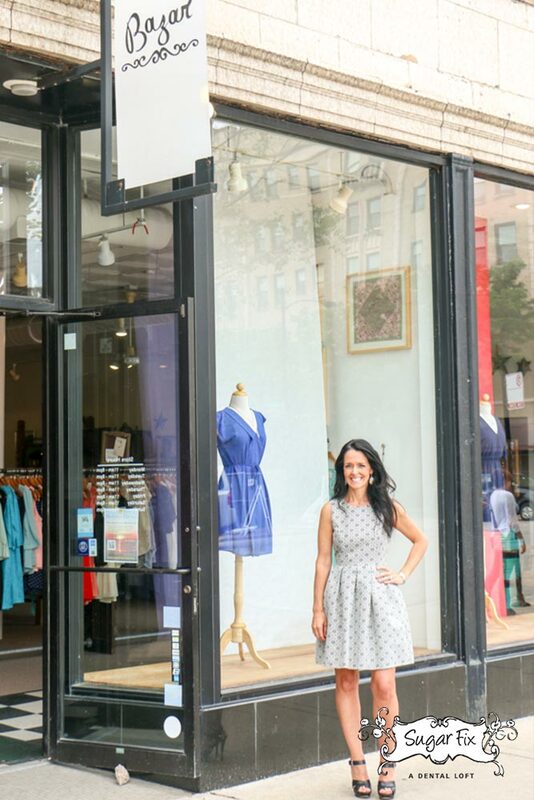 Lots of awesome, cute dresses, shoes and accessories. The prices are totally reasonable. The staff is super friendly and helpful. And the store has an awesome owner. Bazar is located at 3350 N Paulina St. They can be reached at (773) 388-9851.